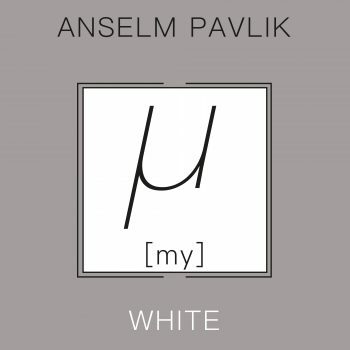 µ [my] – WHITE the first part of the µ installation soundtrack. Re-randomized music! 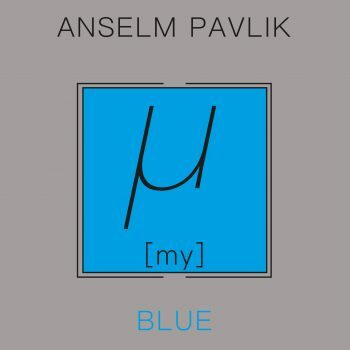 µ [my] – BLUE the second part of the µ installation soundtrack. Re-randomized music!